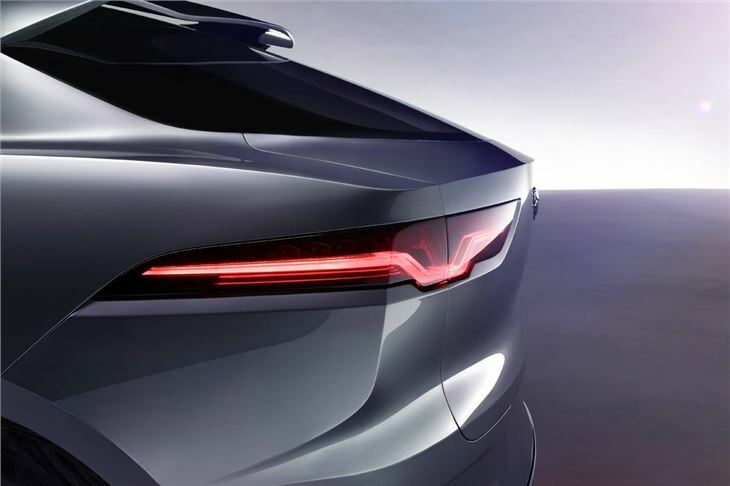 Jaguar is set to launch its first ever electric car in 2018. 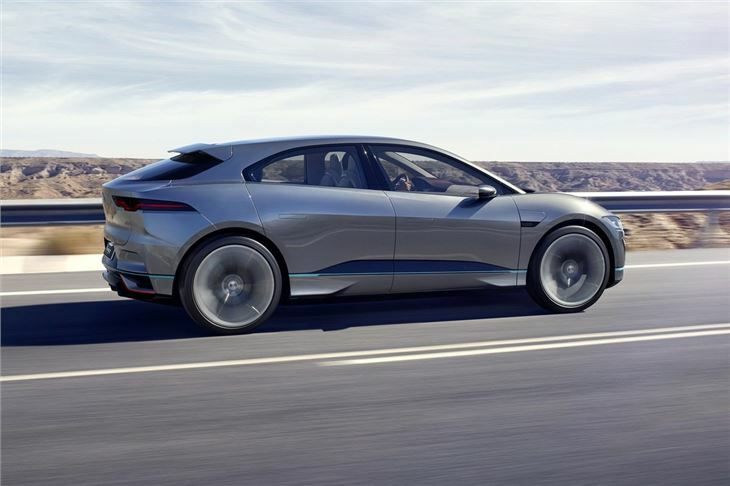 The i-Pace - shown as a concept at the LA Motor Show this week - is a fully-electric high performance SUV with 400PS and a range of 310 miles. Although still billed as a concept car, the production i-Pace won't be very different from the car you see here in terms of looks. And that means a design that will rival the much-delayed Tesla Model X which is just starting to arrive with customers. The performance figures make for impressive reading with twin-electric motors producing 400PS along with 700Nm. 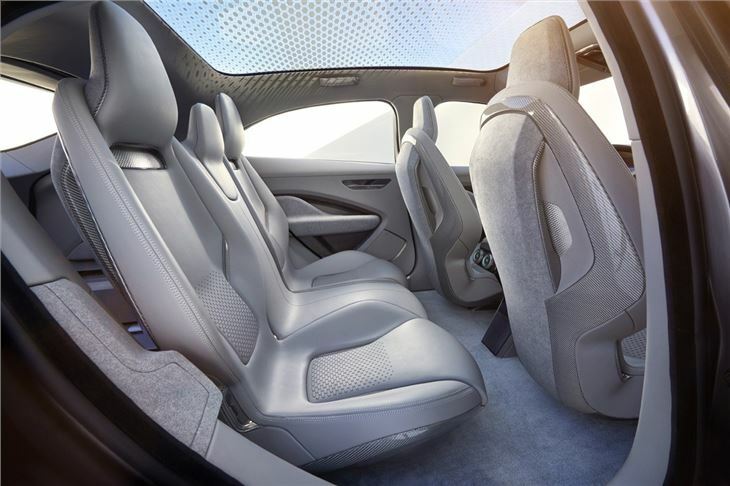 The i-Pace is four-wheel drive and can accelerate from 0-60mph in just 4.0 seconds. The choice of high performance electric-only cars is currently limited to the Tesla range, with the Model S selling strongly. However, Audi is planning to launch its Q6 e-tron in 2018. 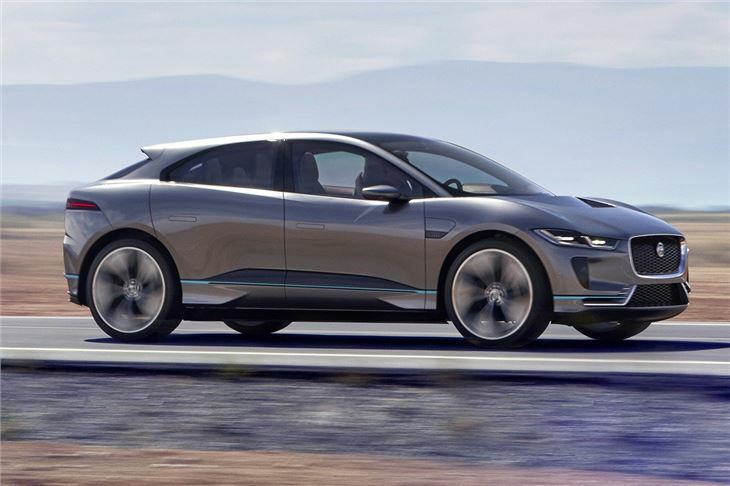 Jaguar is billing the i-Pace as offering 'precise, agile driving dynamics as yet unseen on an electric vehicle'. Although we're sure Tesla would argue with that. 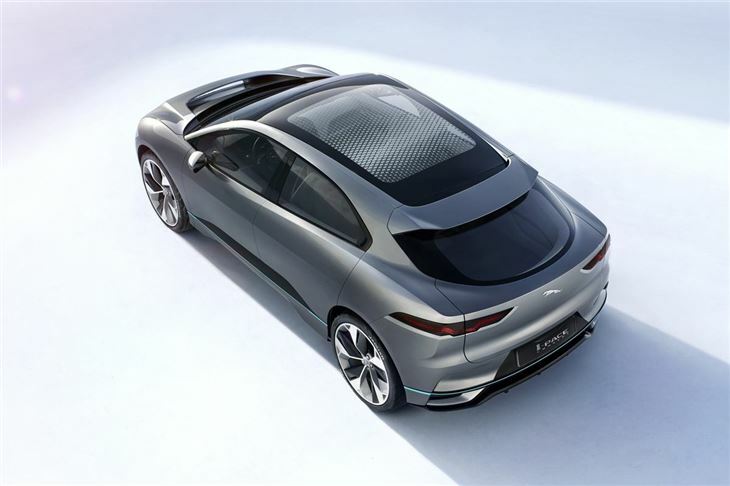 Despite the influence of F-Pace in both the design and name, Jaguar says the i-Pace has been designed from a clean sheet of paper on a new platform. 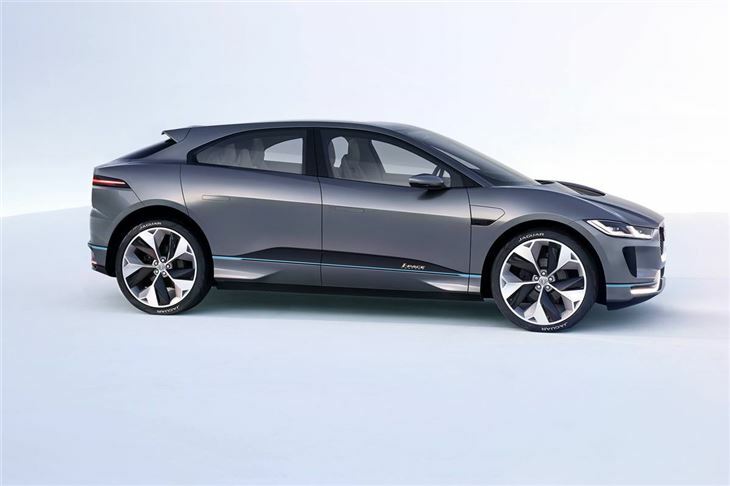 The electric motors and 90kWh lithium-ion battery have both been developed in-house by Jaguar Land Rover. A full charge from a rapid charging point takes around two hours and gives between a 220 mile and 330 mile range - depending on whether you look at the US or European tests. 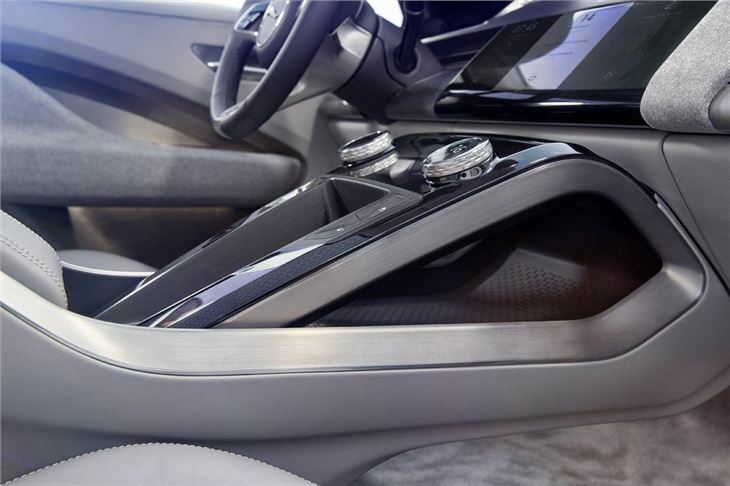 The dash has a 12-inch high res touchscreen that's designed to blend into the panel. The virtual full-colour instrument cluster can be configured in various displays and there's also a head-up display. 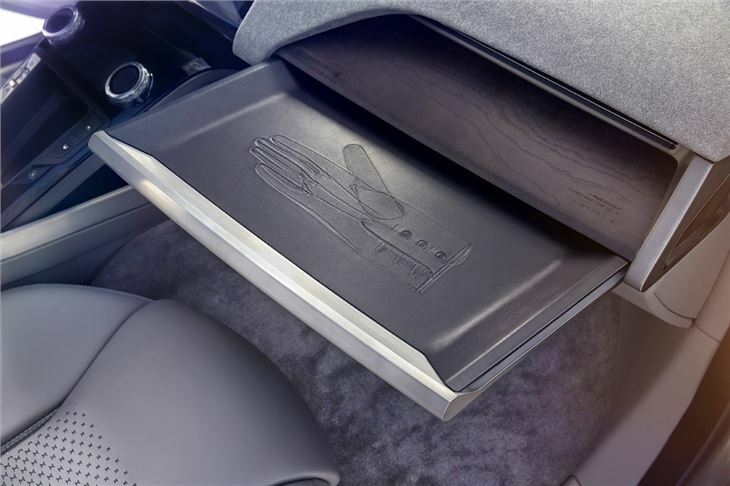 Jaguar's i-Pace should be practical too with a 530-litre boot along with an large 8-litre storage area in the centre console, helped by the absence of a traditional gear lever or transmission tunnel. 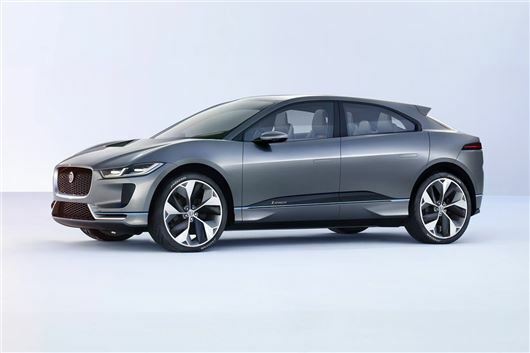 The production version of the i-Pace will be revealed in late 2017 before going on sale in 2018. Prices are rumoured to start at around £70,000.